It is once again time to be subject to the ramblings that issue forth from the twisted depths of my mind. Unless of course you stop reading. But that's not very nice, so don't. the next meeting is of course on the 10th of June. We will be cooking, so it would be wise to hone you're pellate. Or have something to throw up in handy. Whichever works. In other news I have learnt that the awesome^9,000 name (that I came up with) of our equally awesome group could be changed. Denzins of the internet, I urge you, make you're opinions known! In other news, I am somewhat disappointed that no-one sucsessfully finished my challenge. While there was one valiant attempt, the book read was not Science Fiction, and as such doesn't count. 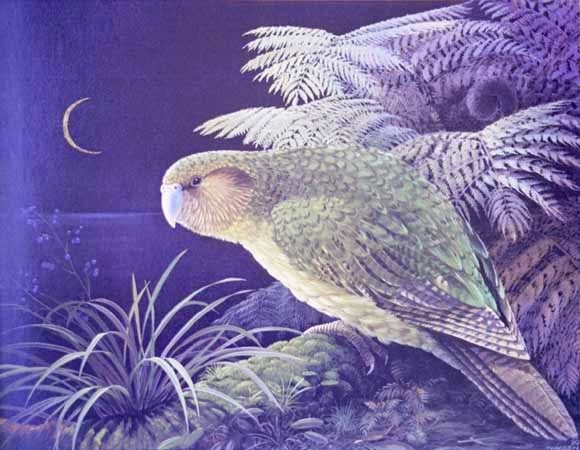 Because of this, and because I know how long many Sci-fi books are, I am giving an extention to this Kakapo Challenge. Stay tuned for the next post to find out if you have won a cookie*. Oh wait, that's right, I have to put something literature related on here. Very well, I have been reading Faust. It is a German play written in the 18th Century, about souls and good times, and how boredom can cost you. Finally, I was also somewhat saddened at the rather low number of comments. COME ON PEOPLE! just because you haven't done the activity of the week it does'nt mean you can't say something; tell me how you are, what you're up to in life and abroad, you're opinions on current social trends, what movies you like. Got a special someone? tell me all about them (if you want to of course, I know many people like their privacy). Have a ton of Problems? Let me know. Want to put yourself foward for a job? No problem! Have a suggestion for the blog? glad to hear it! Want to ask me out on a date? sure thing! (only kidding of course, what young woman would want a crazy nerd like me? and who the Fox asks people out over the net anyway? oh wait, that's right, there's internet dating). Just don't put anything offensive or bad on there (I do have feelings that can be hurt you know).